I was at the StoryBrand Workshop, trying to explain to Donald Miller why his marketing methods wouldn’t work for me. That was not what I wanted to hear. And my prayers for new fun topics had gone unanswered as well. Clearly, hard topics are my topics. What matters is that my messages are transformative. And I have proof that they are. Years’ worth of audience feedback forms and listener testimonials tell stories of changed thinking, changed hearts, changed behavior, changed relationships, and changed lives. When I was a new speaker and needed testimonials for my website, I spoke to many groups for free on the condition that I could pass out a feedback form after my message. What 3 words would you use to describe Cheri’s speaking style? I know, I know — this feels so awkward. But trust me: it’s really not fishing for compliments. It’s asking your listeners to honestly reflect back to you what they hear and see in you, which is a crucial part of your branding process. These descriptive words need to be on your website, your speaker sheet, and in your bio. But you can’t come up with them on your own. If you try, you’ll come up with words describing the kind of speaker you wish you were … rather than the kind of speaker you actually are. What’s one “ah-ha!” moment or key takeaway you gained from this message? This question actually serves your audience. Just the act of writing down one thing that mattered will anchor it more deeply in their long-term memory. It will also serve you well when you revise your message for the next time you give it. You’ll know what to keep, what to clarify, and what you may want to cut. You won’t have to guess; you’ll know, because your listeners told you so! What’s one change that would make this message more effective? This is a brave question to ask. Only ask this question if you’re truly willing to hear, pray-cess, and act on the answers you get. Generous audience members can help you become a far better speaker. My generous audience members taught me to slow down. Cram in less information. Offer more practical applications. Smile more. Yes, you’ll get some unhelpful feedback. Toss it. Forget it. Don’t let fear of the overly-critical outlier prevent you from receiving generous feedback from the majority of your audience. Your listeners want you to succeed. They want to help. They will make you better if you let them. What’s the one thing you’ll remember a month from now and why? I wasted years whining about my negative messages and wishing God would give me better topics. After my Donald Miller-inspired epiphany — what matters is that my messages are transformative — I re-read my audience feedback. But because I’ve learned to listen to my listeners, I now recognize that this is my signature style as a speaker. As you pray-cess feedback from generous audience members, you will learn who you actually are as a speaker. You’ll embrace your core transformative message. And you’ll discover your signature style. Confused by keywords? Harried by headlines? 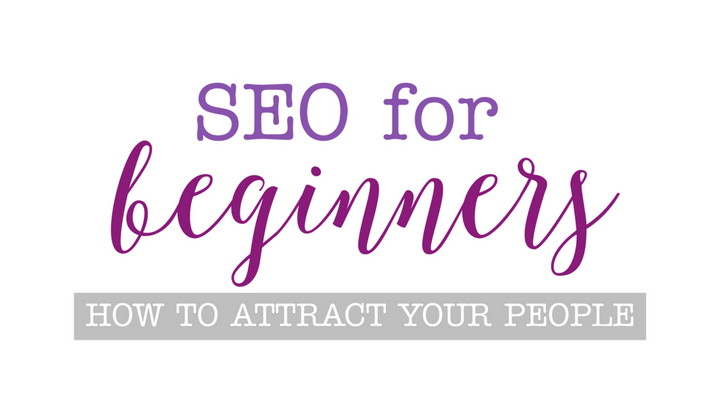 Secretly wondering what “SEO” and “Yoast” even are? utilize the Yoast plug-in for WordPress. 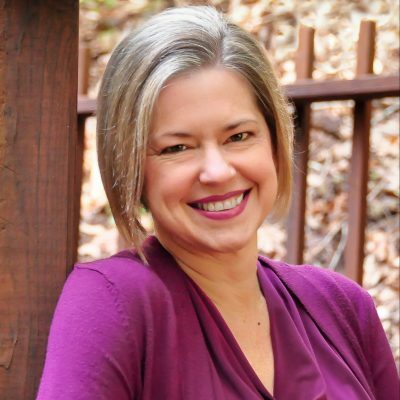 Cheri Gregory is co-author with Kathi Lipp of Overwhelmed: How to Quiet the Chaos and Restore Your Sanity and founder of Write Beside You author coaching and manuscript development services. Connect with Cheri via Voxer (cherigregory), Facebook, or Email (cheri@WriteBesideYou.com).